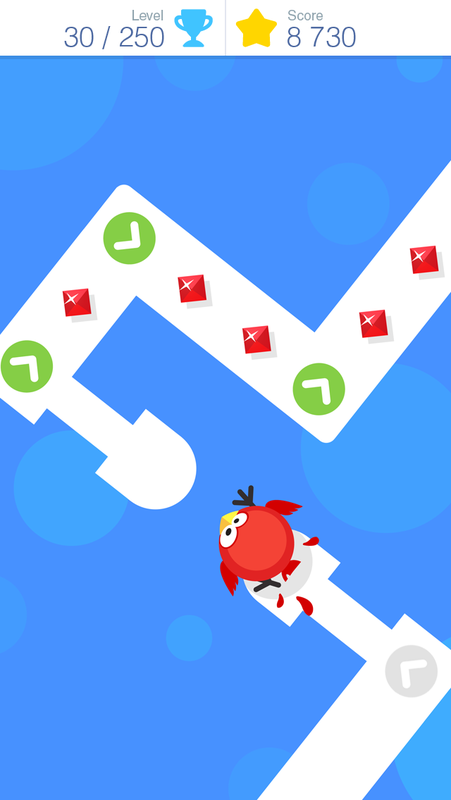 Tap Tap Dash - Frustratingly addictive one touch mobile game on the App Store and Google Play. Play and download for free. 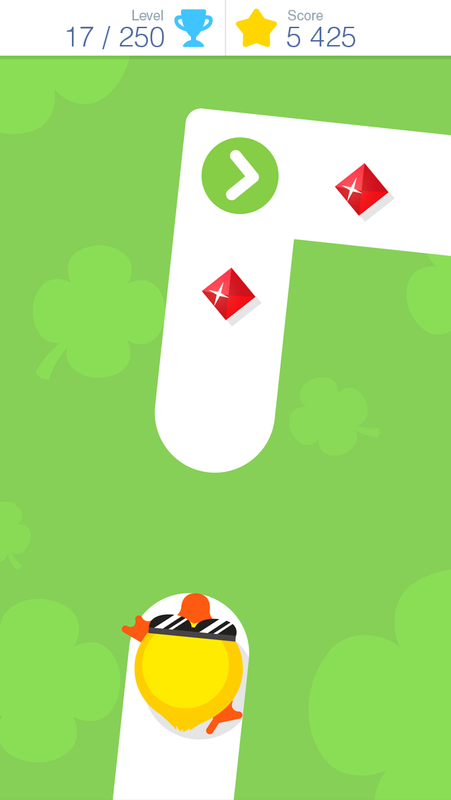 Download the frustratingly addictive Tap Tap Dash from the App Store. Published by Second Arm. 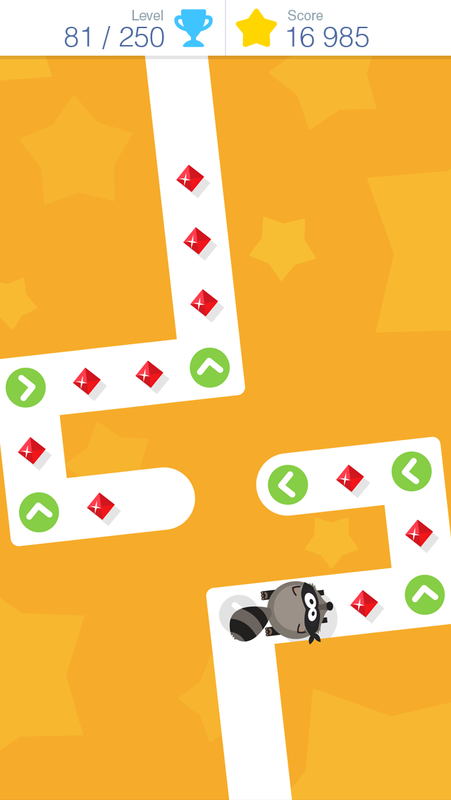 Developed by Mostro Games.